LEED is one of the most popular green building certification programs used worldwide. Sue Norman with Design Is (an Independent Contractor with Catalyst Partners’ Consortium) will be discussing what LEED is; the different levels of certificate; how it affects us; and where it is going in the future. She will also do a comparison on different programs, the Pros/Cons of them and how they differ from each other. 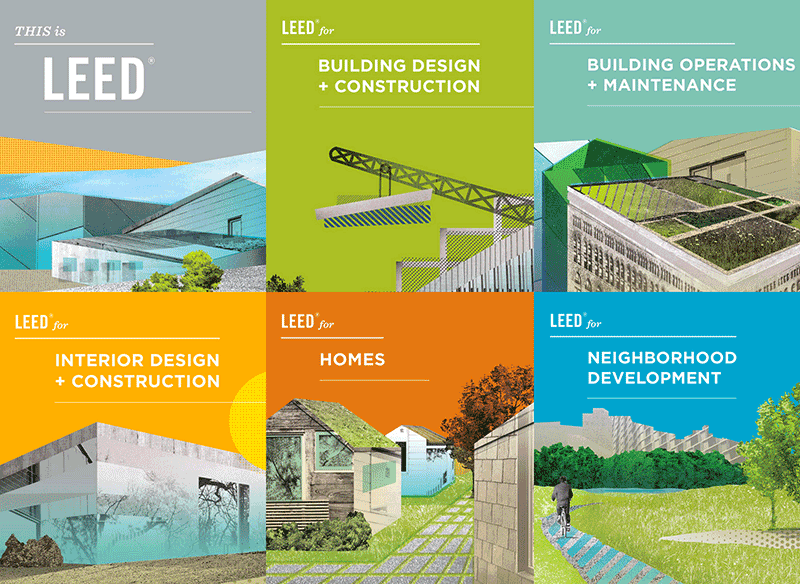 You never know, your next project could be a LEED Project. Join us for this presentation/discussion on LEED and other programs that are available instead of LEED.